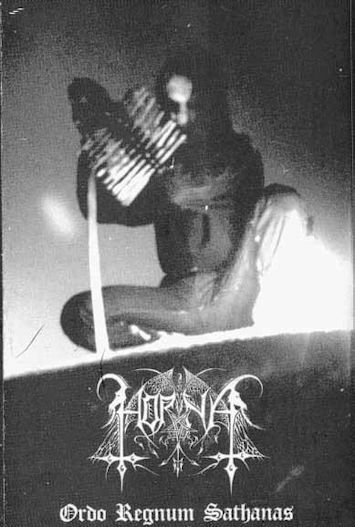 "Ordo Regnum Sathanas" originally released only as bonus material on the first albums double CD out on Woodcut Records. "Perimä Vihassa Ja Verikostossa" sessions is here for the first time in it's entirety. It has previously been released partly on the 10'' with the same title, the double CD and one song on the split EP with Fog.